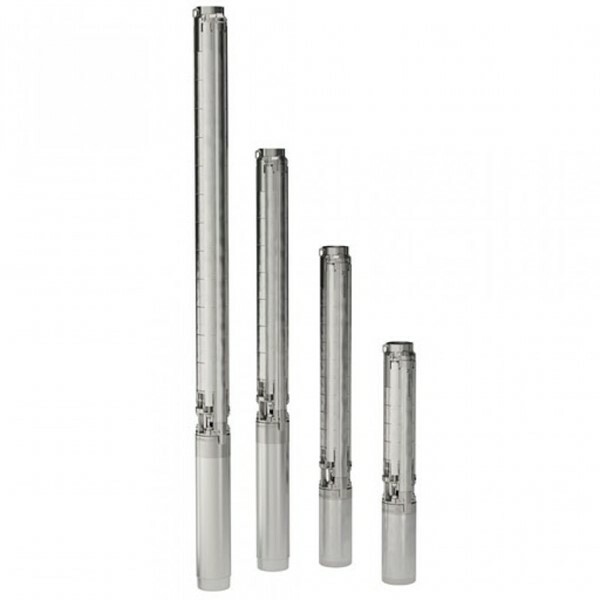 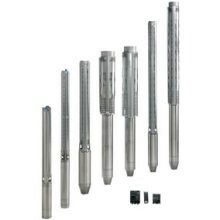 Grundfos’ SP Series submersible pumps are renowned for their high efficiency and reliability throughout the range. 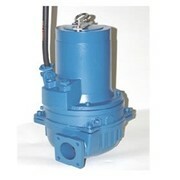 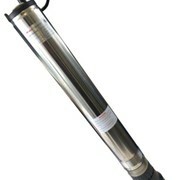 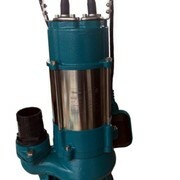 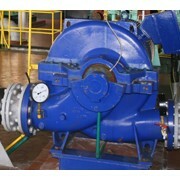 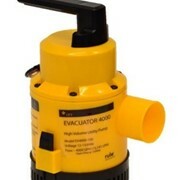 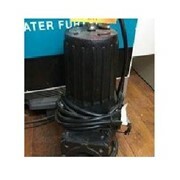 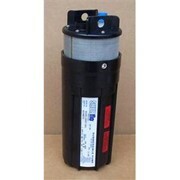 Grundfos SP Pumps represent state-of-the-art hydraulic design. 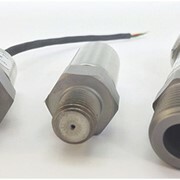 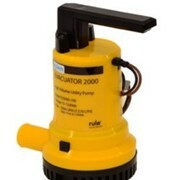 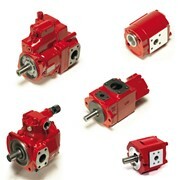 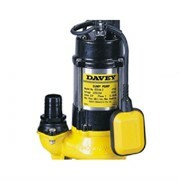 State-of-the-art hydraulics provide high efficiency and low operating costs. 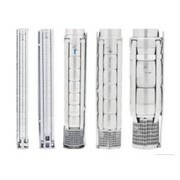 100 % stainless steel inside and outside. 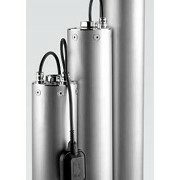 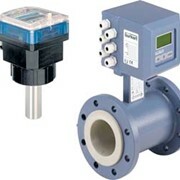 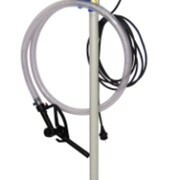 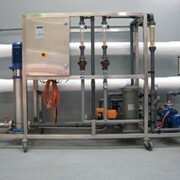 For more information on Grundfos - SP Series please call or email for a direct reply.